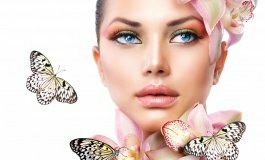 With us You will feel like a beautiful, ethereal butterfly - 469 PLN per person. refreshing foot massage preceded by a bath (45 min. ).